David Bowie passed away in 2016 at age 69, depriving the world of one of the most unique musical voices. That’s why fan Howard Stern planned a Bowie tribute across all Howard Stern Channels on Sirius XM Radio. The project is hosted by Tony Visconti, the longtime producer for Bowie. 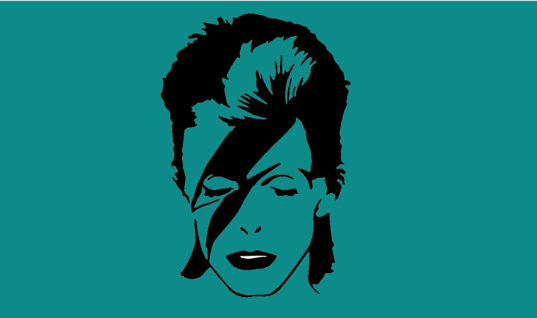 The tribute will feature 25 artists who created their own original interpretations of Bowie’s music. 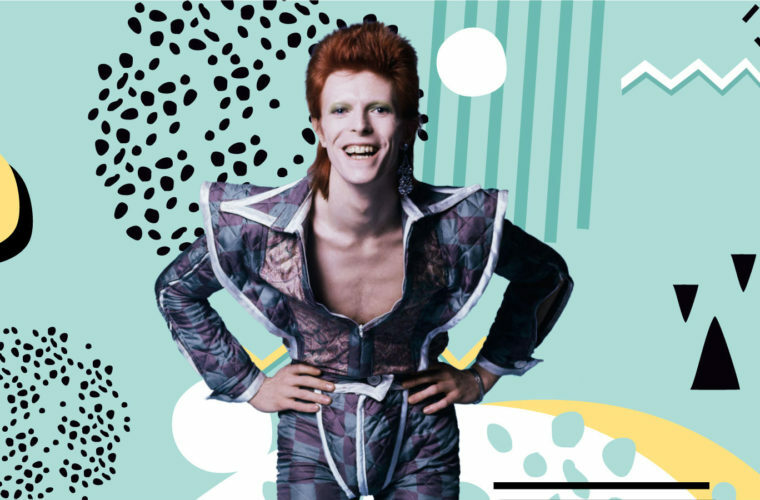 The Howard Stern Tribute to David Bowie begins on Howard 101 Friday, Feb. 9 at 10 p.m. ET. The first guest is Peter Frampton, with a live performance of “Rebel Rebel,” from Bowie’s 1974 album Diamond Dogs. Frampton’s father was young Bowie’s art teacher, and the two became friends during their school years. Stern also gave younger artists the opportunity to play a role in the tribute. Greta Van Fleet performs “the Jean Genie” with their father on the harmonica. Stern has compared Greta Van Fleet to Led Zeppelin. The band has only issued two EP’s and have yet to release their major label debut. However, their “From the Fires” took the top spot on the Hard Rock Albums Chart. Stern played the track “Highway Tune” on the Stern Show in 2017, which drove the song to No. 1 on the Mainstream Rock charts.